Ms Mandy, Owner Owner. Mandy and husband Dan live in the Ken Caryl neighborhood and own and operate The Goddard School in Littleton. Mandy has a Bachelor of Science degree in Business and Dan has a Bachelor of Science degree in Finance as well as an MBA. Mandy and Dan met in college, have been married since 1984 and have two adult sons who are both serving in the military. When the opportunity arose to open a Goddard School, they were excited to do so providing families in their neighborhood with this great learning environment, offering exceptional care to the students making customer service a priority. In her spare time, Mandy enjoys reading and quilting. Ms Heather, Director School Director. 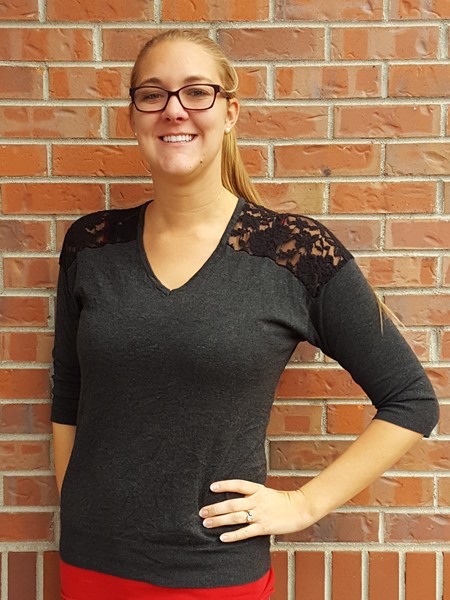 Ms. Heather earned a Master of Arts degree in Elementary Education from Long Island University. 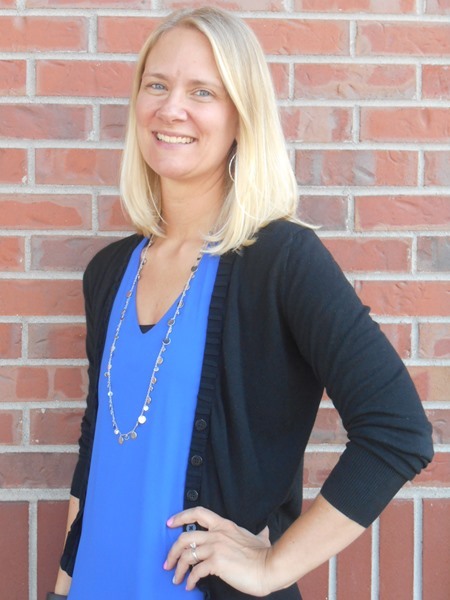 She has worked in ECE since 2005 and has been at The Goddard School® in Littleton since October 2008 beginning as the Get Set lead teacher and then becoming part of the administration team in January 2011. She was recognized as Teacher of the Year in 2009. Ms. Heather has her Director's Certificate from the State of Colorado. Ms Jolie, Director Director of Curriculum and Faculty Development for the Littleton and Parker Goddard Schools. 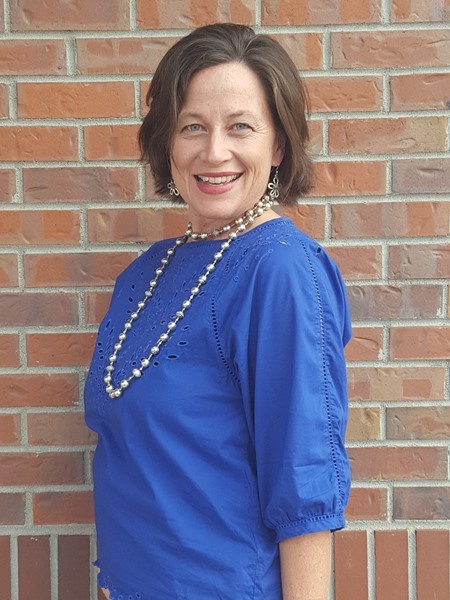 Ms. Jolie has worked at The Goddard School® located in Littleton since May of 2002 and has 20 years of experience in the Early Childhood field. Before becoming a part of the administration team in 2006, Ms. Jolie was the Lead Teacher in several classrooms at the Littleton location. She has a Bachelor of Arts degree in Journalism with a minor in Theater from the University of Northern Colorado. Ms. Jolie has her Director's Certificate from the State of Colorado. Ms. Jolie is providing support and guidance at both the Littleton and Parker locations in curriculum planning / implementation and faculty development / training. 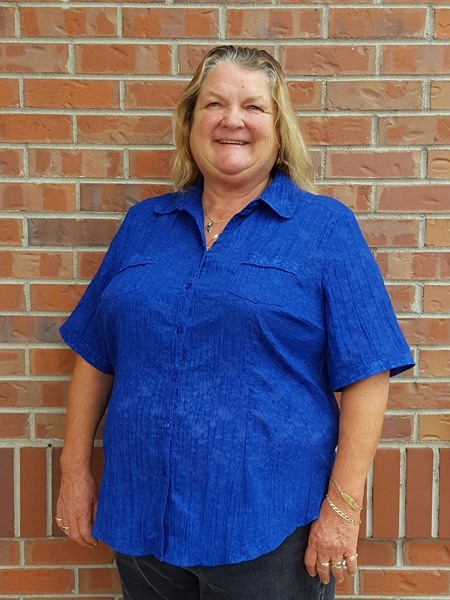 She will be helping the faculty develop by mentoring and supporting in all curriculum and assessment aspects building positive connection skills in relationships with students. Ms Kathryn, Director Office Manager. Ms. Kathryn has an Associates degree in Early Childhood Education from Victor Valley Community College in California. 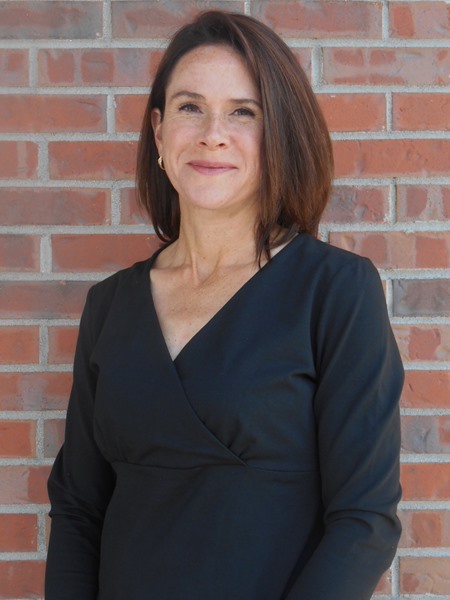 She has been working in the ECE environment since 2008 and began teaching at The Goddard School® in Littleton in June of 2010. 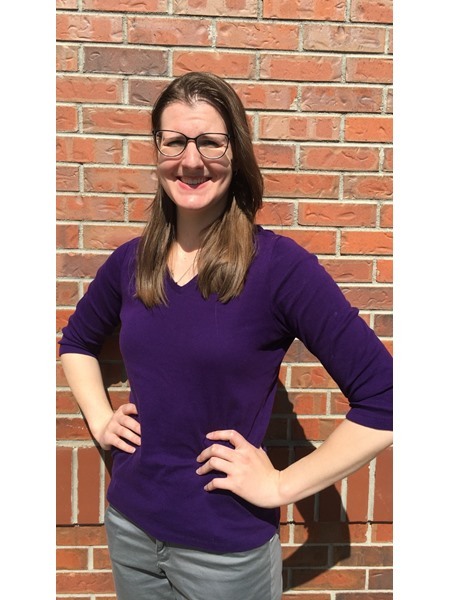 Before becoming the Office Manager, Ms. Kathryn worked at the Littleton Goddard School as Pre-kindergarten Assistant Teacher, First Steps Lead Teacher, and Administrative Assistant. Ms. Kathryn was recognized as Teacher of the Year for the 2014-2015 school year. Ms Silvia, Lead Teacher Infant Room Lead Teacher. Ms. Silvia has a degree in Food Science from California State University, Long Beach. She has also taken 18 credits of Child Development Courses. She has over 20 years of experience in the child care field. Ms. Silvia joined The Goddard School® in August of 2016. Cuddly Clams Classroom. Ms Courtney, Lead Teacher First Steps Lead Teacher. Ms. Courtney worked as an assistant teacher for over 2 years in another school before having her own child. She has taken Early Childhood and Elementary Education classes from Virginia Western Community College. 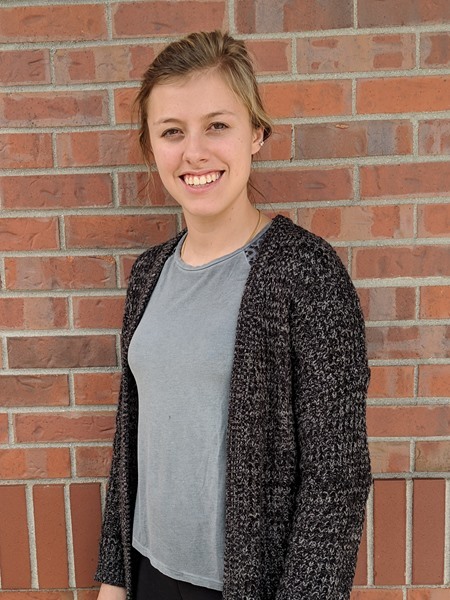 Courtney joined The Goddard School® in Littleton in February of 2018. Lovable Lobsters Classroom. Ms Katie, Lead Teacher Pre-Toddler Lead Teacher. 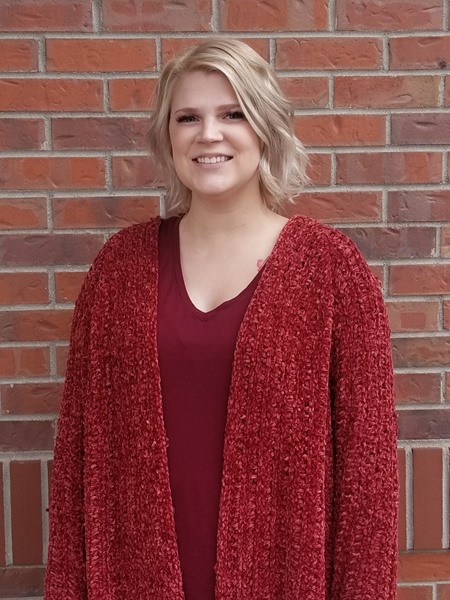 Ms. Katie is currently pursuing a Bachelor of Science degree in Early Childhood Education and has been working in the ECE environment since 2009. She has been teaching at The Goddard School® in Littleton since August of 2010. Ms. Katie was recognized as Teacher of the Year for the 2013-2014 school year. Sensational Seahorse Classroom. Ms Annika, Lead Teacher Toddler Lead Teacher. Ms. Annika has a Bachelors Degree from Ohio University in Child and Family Studies. She has previous experience in an Early Childhood Education setting, and also coaches swimming up through high school age. 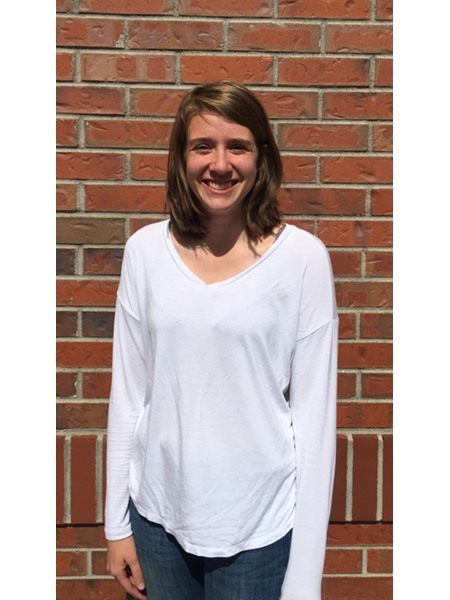 Annika joined The Goddard School® in Littleton in November of 2016. Ms. Annika was recognized as a Teacher of the Year for the 2017-18 school year. Exuberant Eels Classroom. Ms Krysta, Lead Teacher Get Set Lead Teacher. 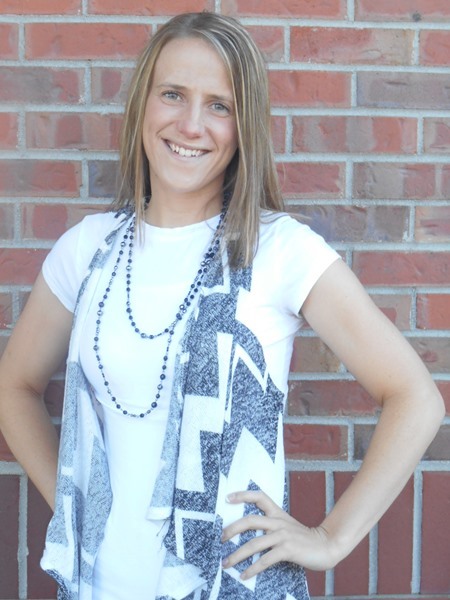 Ms. Krysta has a Bachelors Degree in Psychology from the University of Northern Colorado. She has taken several child development classes, as well as ECE 101. Ms. Krysta joined tThe Goddard School® in Littleton in April of 2016. Ms. Krysta was recognized as Teacher of the Year for the 2016-2017 school year. Marvelous Manta Ray Classroom. Ms Melissa, Lead Teacher Preschool I Lead Teacher. Ms. Melissa has a Bachelor of Arts degree in Liberal Arts with an emphasis in Early Elementary Education from Colorado Christian University. She has taught at The Goddard School® in Littleton since June of 2004, and was named as Teacher of the Year in 2006. Ms. Melissa was again recognized as a Teacher of the Year for the 2017-18 school year. Terrific Turtles Classroom. Ms Jenelle, Lead Teacher Preschool II Lead Teacher. Ms. Jenelle has taken several Early Childhood Education and Child Development courses at Grand Canyon University in Arizona. She joined the Goddard School in Littleton in November of 2017. Wondrous Whales Classroom. Ms Megan, Lead Teacher Pre-Kindergarten Lead Teacher. 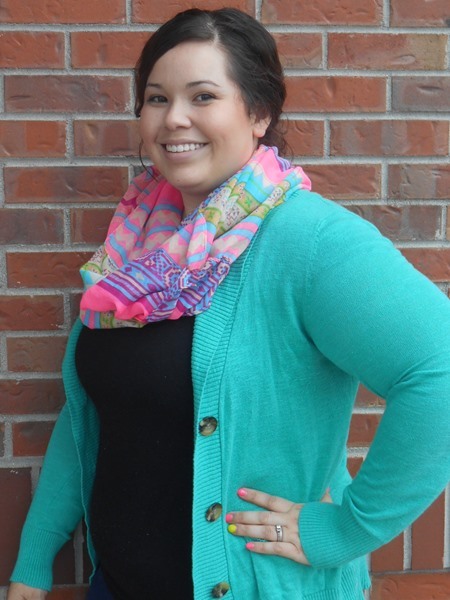 Ms. Megan has a Bachelors Degree in Elementary Education from the Metropolitan State University of Denver. Ms. Megan joined our team at The Goddard School® in Littleton in July 2007. Ms. Megan was recognized as Teacher of the Year for the 2013-2014 school year. Outstanding Orcas Classroom. Ms Jen, Lead Teacher Pre-Kindergarten Lead Teacher. 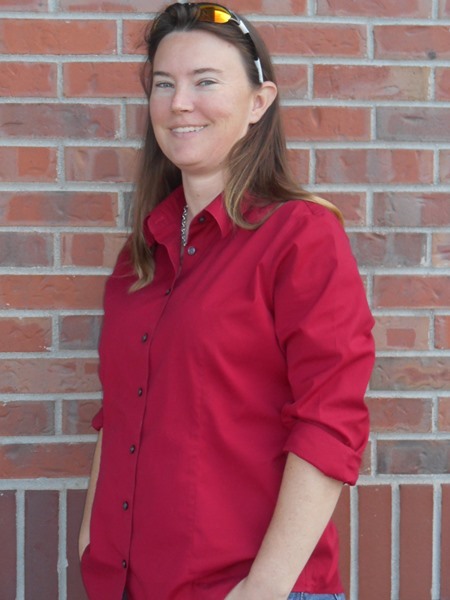 Ms. Jen has a Bachelor of Arts degree in History with a minor in anthropology from UNC. She holds a teaching licence in Elementary Education and Secondary Social Studies from Western State College. 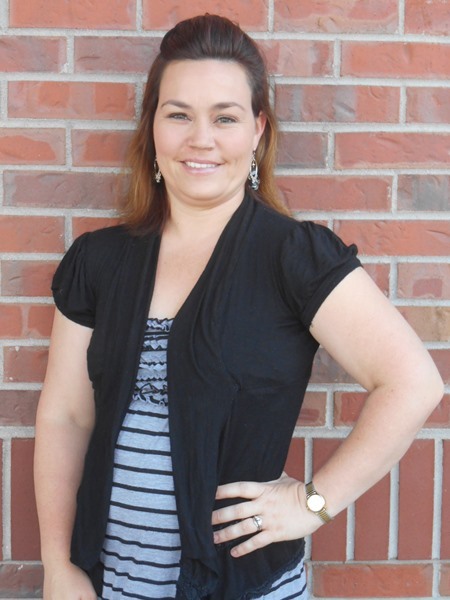 Ms. Jen joined The Goddard School® in Littleton in June of 2013 and has been working in ECE since 2009. Ms. Jen was recognized as Teacher of the Year for the 2014-2015 school year. Spectacular Starfish Classroom. Ms Alison, Assistant Teacher Infant Room Assistant Teacher. Ms. Alison graduated from The University of Georgia with a Bachelor’s degree in Sociology and minor in History. 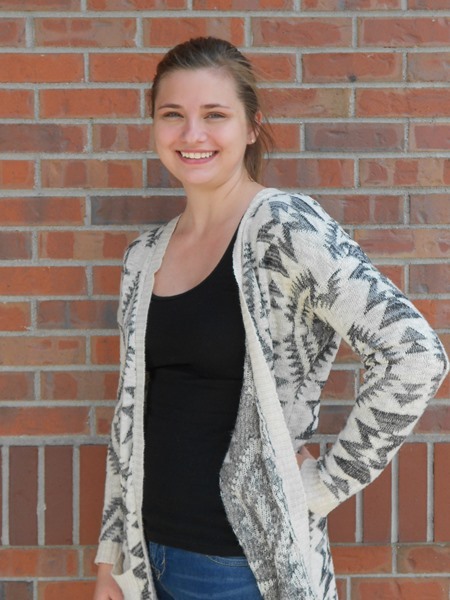 Ms. Alison is pursuing a degree in Early Childhood Education at Arapahoe Community College. Ms. Alison joined The Goddard School® in Littleton in August of 2017. Cuddly Clams Classroom. Ms Jenna, Assistant Teacher Infant Room Assistant Teacher. Ms. Jenna has a Bachelor's Degree in History from Columbia College of Missouri. She is beginning course work in Early Childhood Education as well. 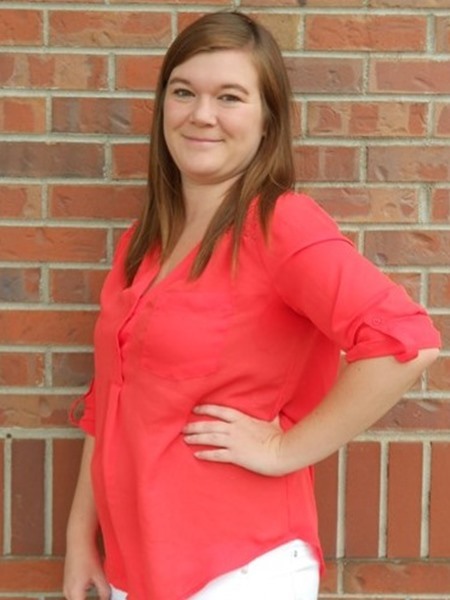 Jenna has previous experience working in child care, as well as working with children in a home setting. She joined the Goddard School in Littleton in April of 2018. Cuddly Clams Classroom. Ms Ashley , Assistant Teacher First Steps Assistant Teacher. 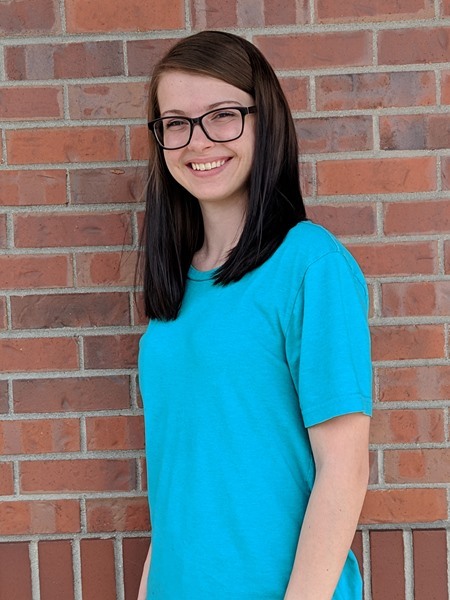 Ms. Ashley has completed an ECE course at Arapahoe Community College and is enrolled in additional classes for the fall. 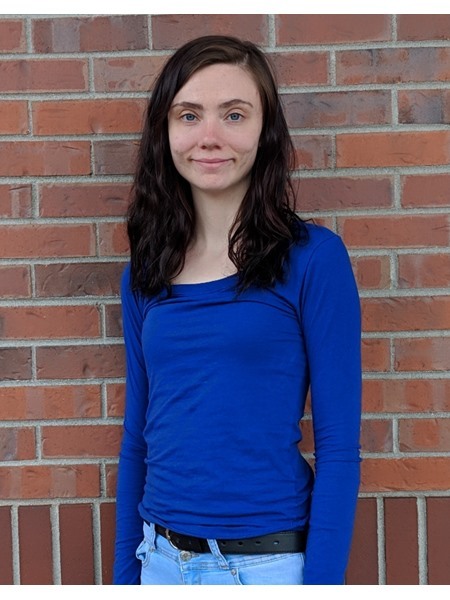 Ashley joined The Goddard School® in Littleton in February of 2019. Lovable Lobster Classroom. Ms Shalene, Assistant Teacher Get Set Assistant Teacher. 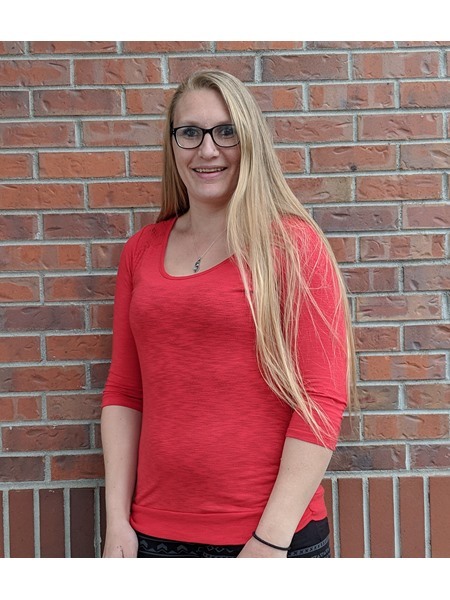 Ms. Shalene has completed an ECE course at Red Rocks Community College and is enrolled in additional classes for the fall. Shalene joined The Goddard School® in Littleton in May of 2016. Marvelous Manta Ray Classroom. 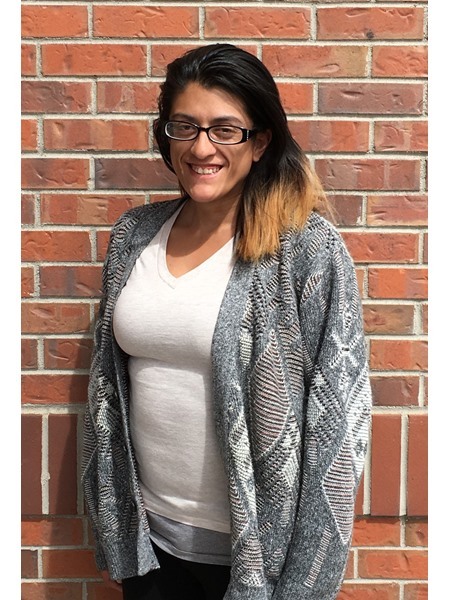 Ms Yesenia, Assistant Teacher Ms. Yesenia has previous experience working in a center with toddlers. 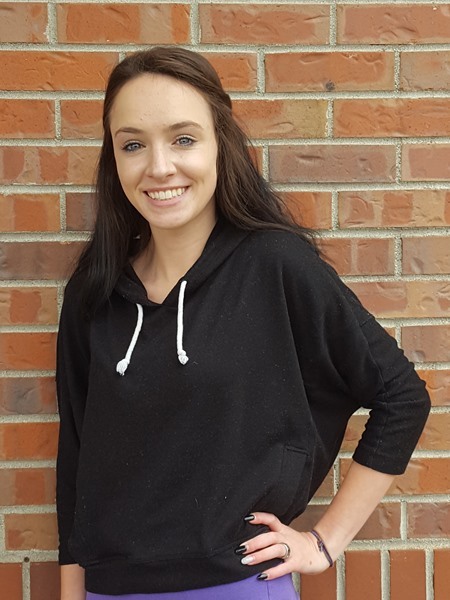 She plans to pursue a degree in Early Childhood Education. 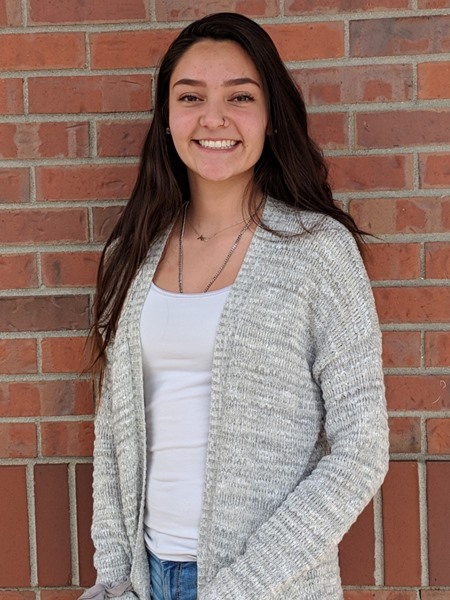 Ms. Yesenia joined the Goddard School in Littleton in September of 2018. Ms Audrey, Assistant Teacher Preschool I Assistant Teacher. Ms. Audrey is attending Arapahoe Community College. She has previous experience working with children in a home environment. Ms. Audrey joined The Goddard School® in Littleton in April of 2017. Terrific Turtle Classroom. Ms Lisa, Assistant Teacher Pre-Kindergarten Assistant Teacher. 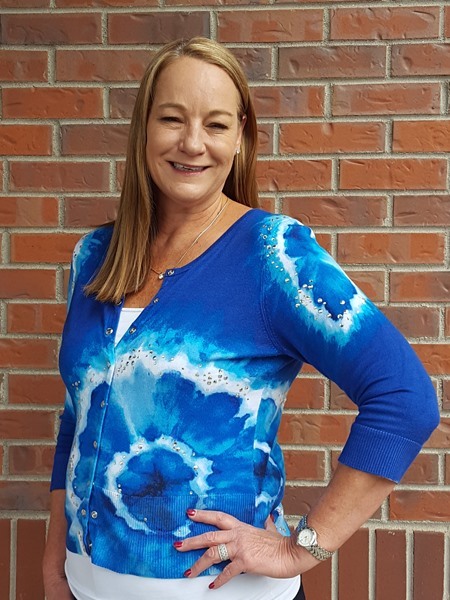 Ms. Lisa has a Bachelor of Science degree in Psychology from the University of South Florida and is also ECE Lead Teacher qualified in the state of Colorado. She has been employed by The Goddard School® in Littleton since April of 2010. Ms. Lisa was recognized as Teacher of the Year for the 2016-2017 school year. Spectacular Starfish Classroom. Ms Alexis, Resource Ms. Alexis has worked with children as a Nanny, as well as a coach for soccer and hockey. 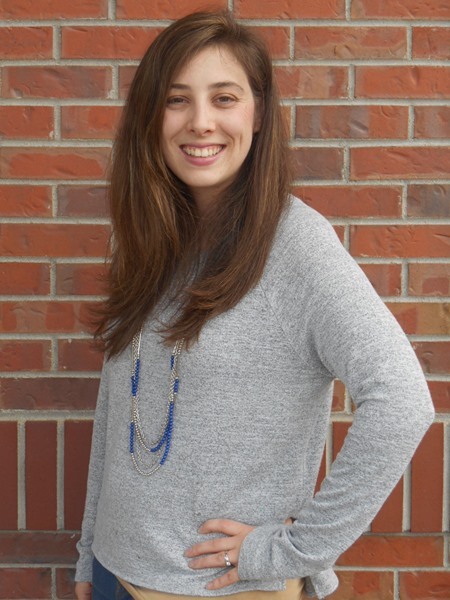 She joined the Goddard School in Littleton in October 2018. Ms Amy, Resource Ms. Amy is currently attending Red Rocks Community College to pursue a degree in Early Childhood Education. She has previous experience working with children in a home environment. 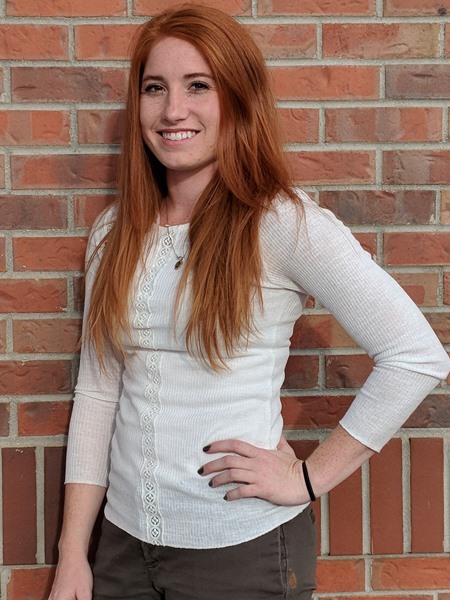 Ms. Amy joined the Goddard School in Littleton in April of 2019. Ms Heaven, Resource Ms. Heaven has previous experience working in a center with all ages. She has completed her EQIT training, as well as other training's in ECE. Ms. Heaven joined the Goddard School in Littleton in Novemeber of 2018. Ms Lourdes, Resource Ms. Lourdes has previous experience working in a center with toddlers. 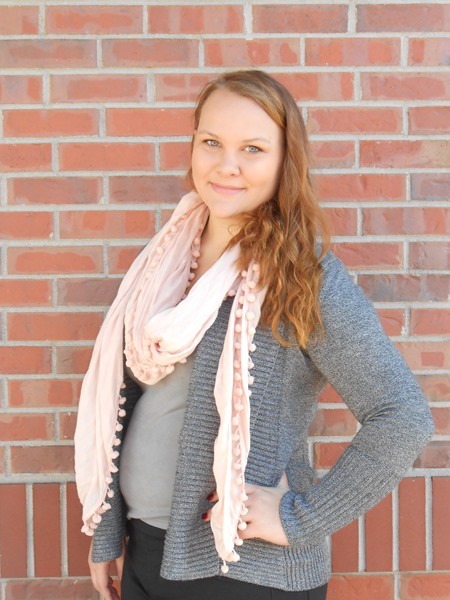 She has completed her EQIT training, and plans to pursue a degree in Early Childhood Education. 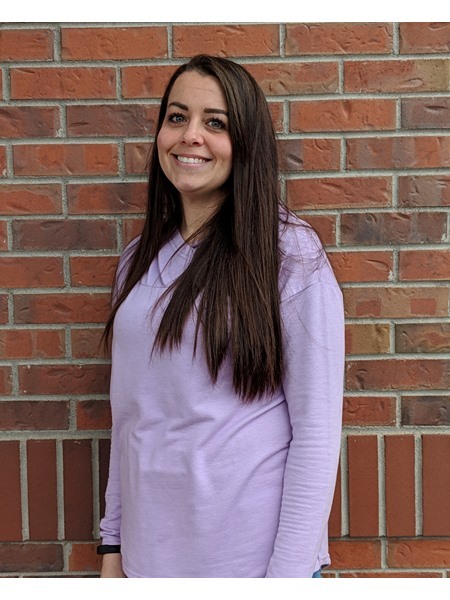 Ms. Lourdes joined the Goddard School in Littleton in March of 2018. Ms Megan, Resource Ms. Megan has a Bachelors Degree in Psychology from Indiana University. She worked as a teaching assistant at a childcare center while attending college, as well as with school aged children for a summer. Ms. Megan joined The Goddard School® in Littleton in November of 2015. Ms Taylor, Resource Ms. Taylor has previous experience working in a center with toddlers. She plans to pursue a degree in Early Childhood Education. 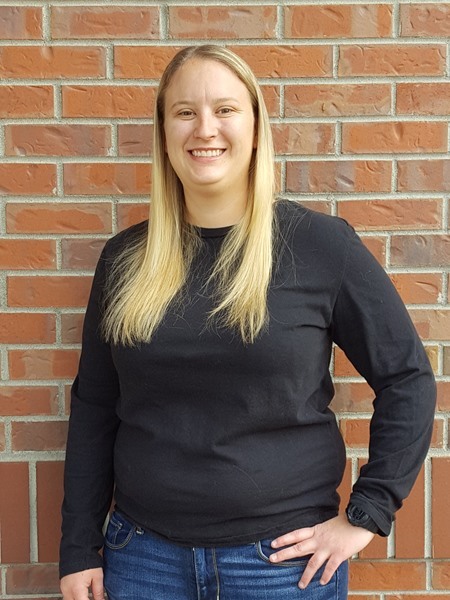 Ms. Taylor joined the Goddard School in Littleton in February of 2019.